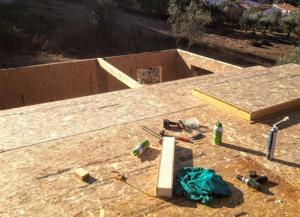 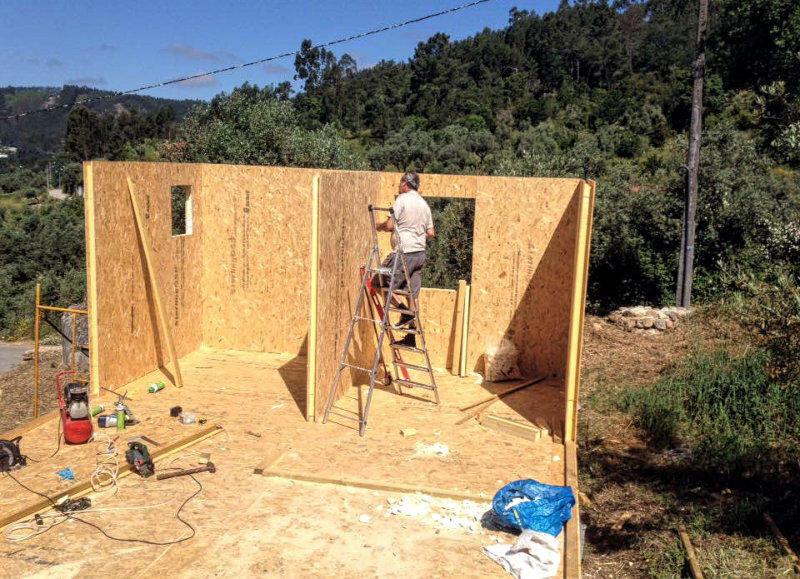 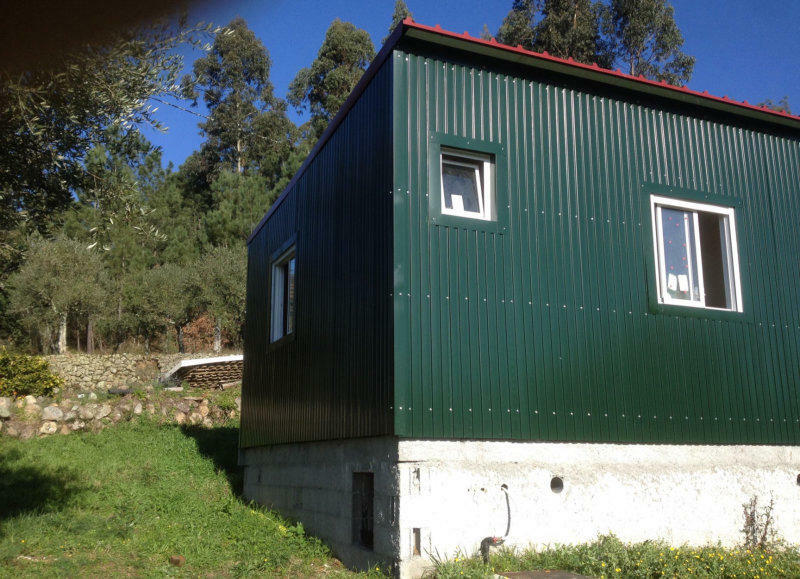 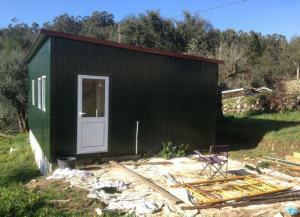 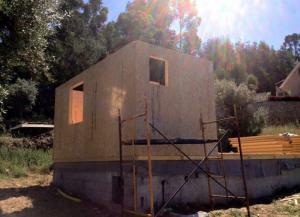 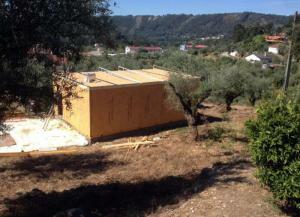 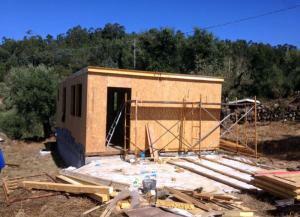 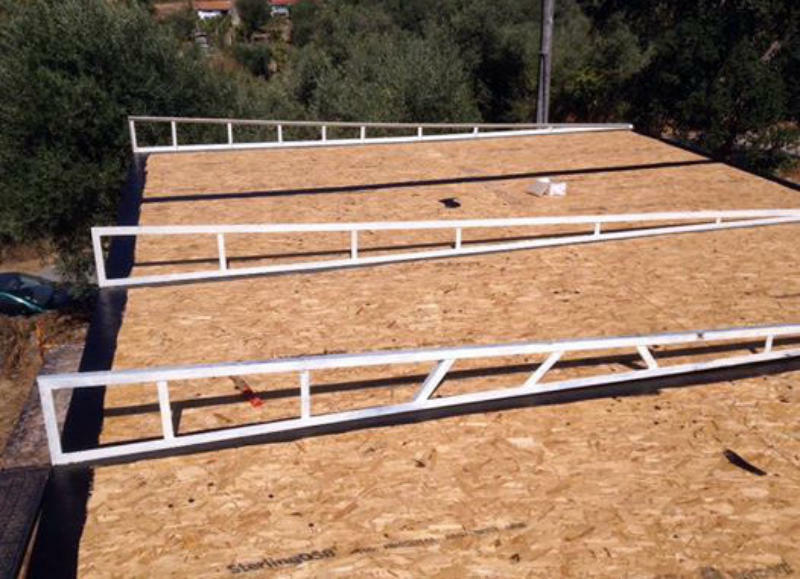 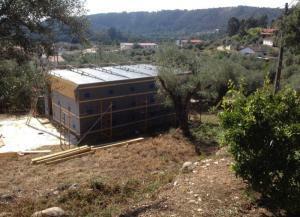 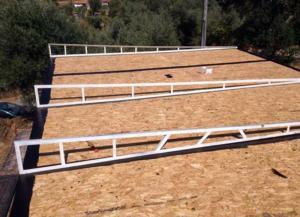 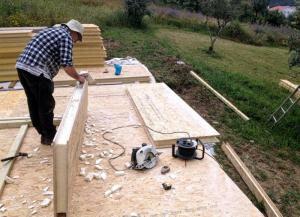 A self-build studio kit delivered to Portugal. The client for this self-build studio kit was located in Portugal. 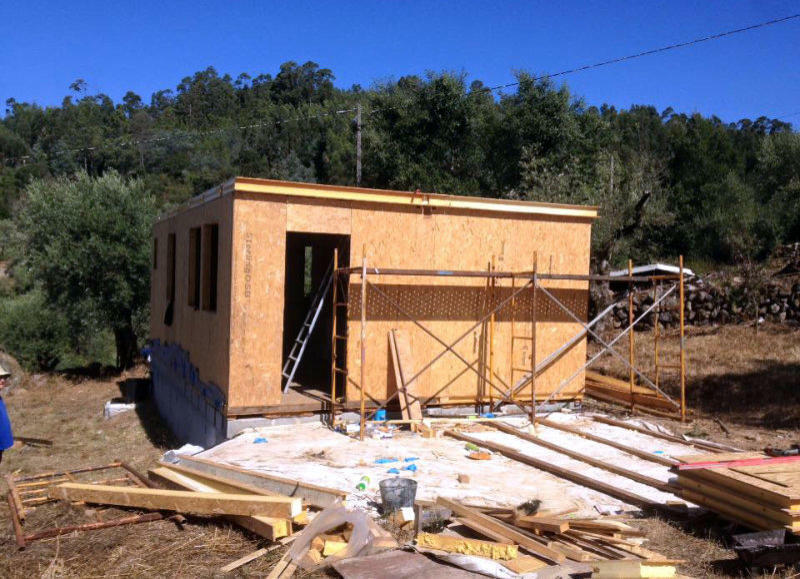 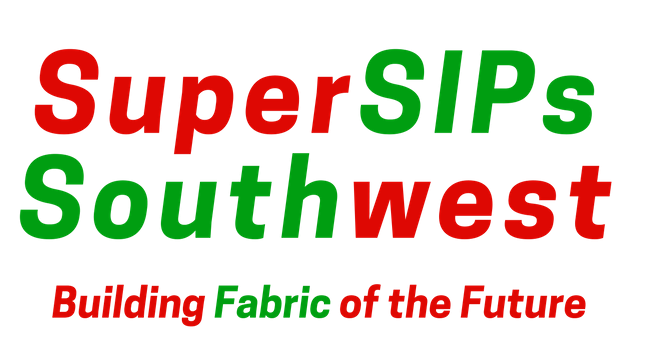 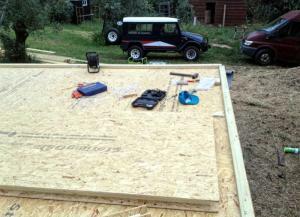 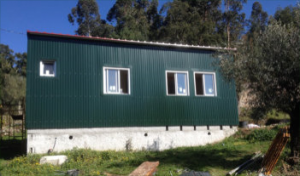 SuperSIPs delivered the complete kit to the site – a journey of over 1,300 miles!